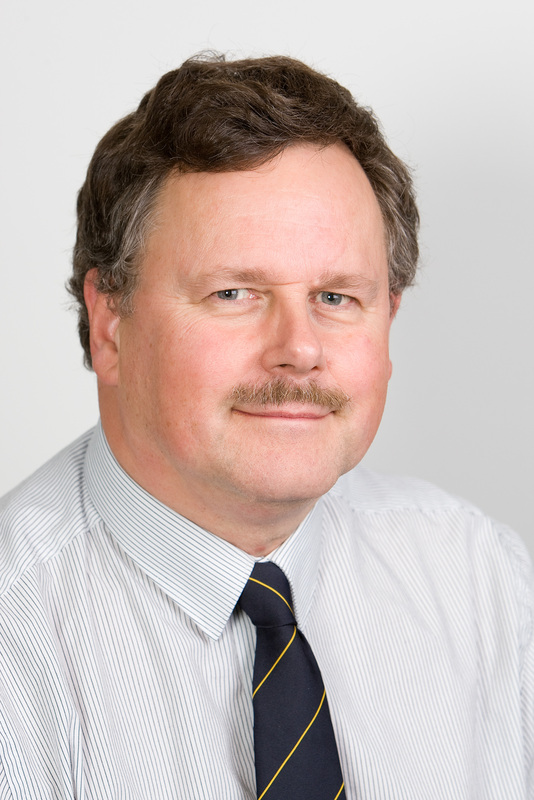 commissioning | BSRIA Blog - Opinions and insights from BSRIA Limited. Most buildings services engineers will have come across a heating or cooling system that has not received water treatment and still appears to function perfectly and another that has apparently been treated but experienced serious corrosion related failures. Why should one be vulnerable and the other not? 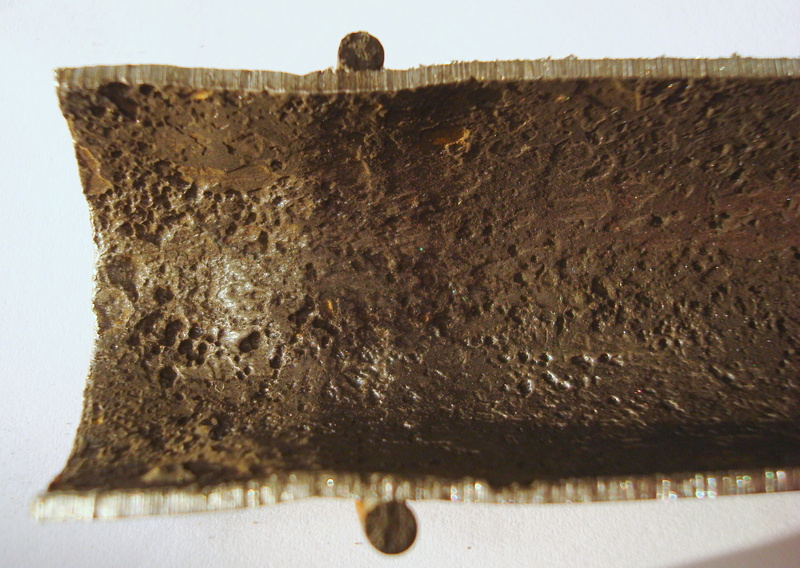 The answer is that most common metals are subject to corrosion but the rate of corrosion and risk of failure depends on a variety of factors including the chemical and microbiological environment, temperature, flow rate and not least the thickness of the metal. A detailed discussion of corrosion and the use of inhibitors and other chemicals is contained in BSRIA BG50 Water Treatment for Closed Heating and Cooling Systems. Pre-commissioning cleaning is described in BSRIA BG29 Pre-commission cleaning of pipework systems. 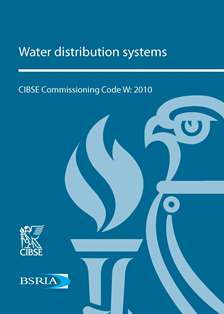 Guidance on the monitoring of water quality in closed systems is contained in these documents and BS 8552 Sampling and monitoring of water from building services closed systems – Code of practice. Months are spent putting them together, and thousands of pounds are spent printing and promoting them, but it still seems that the wealth of documentation out in the industry, that could help users design, install and commission systems, is not always used. No one could just pick up a pen one day and design a flawless system, whatever core skills they have. It takes training and understanding; it takes skills that have to be developed over many years. To support this, collected groups of people with the right knowledge and experience produce documentation that explains best practice and provide methods for success. But in our busy industry, there isn’t always time to sit and follow best practice guidelines, sometimes you just have to use the best knowledge you have. What if you were baking a cake, though, would you just use your best knowledge then? You may have made a cake before, but are you really going to remember every single step, every single ingredient, every single amount to be used? And if you did just use your memory, would you really expect the cake to turn out perfectly? It’s highly unlikely. So why not follow the ‘recipe’ when designing, installing and commissioning systems? In my team, we’re always telling our customers to start with the end in mind. The first step is always the design stage. It’s vital that this is done with the complete picture in mind, keeping all the factors of how it’s going to work long term, in real life conditions, in mind. For example, what are the best products to use? How will seasonal commissioning take place? How can you optimise efficiency? It’s far easier for all contingencies to be considered up front, because if you realise you’re missing something further down the road it’s much harder to add it in later. If we go back to the cake analogy, you wouldn’t start to bake a cake without considering what sort of cake it’s going to be. If you later decided you wanted a chocolate sponge, it would be too late to add the cocoa after you’ve started to cook it. Full consideration of every point needs to be done up front. Ultimately, designers want to make sure that they design the most efficient systems possible using the simplest method. No matter what the system, problems will always be inevitable, so designers also need to think about how systems can be troubleshooted when things do go awry that will cause limited disruption and can offer the quickest solution. All this leads to one conclusion: a system needs to be designed so it can work as well as it possibly can, with a few contingencies in mind. The documentation that’s been put together by collected groups of experts should provide anyone with all the information they need. 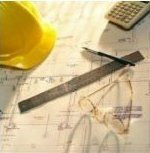 A Commissioning Code, for example, such as Code W, will provide guidance on what needs to be specified and included to make a system work; and then a BSRIA document will give all the important detail to achieve individual areas such as Pre-Commissioning. The benefit of such guides is that they are not the opinion of just one author, they are made up of the knowledge of a group of experienced individuals who have to agree on what the best practice is, providing the greatest possible level of information. 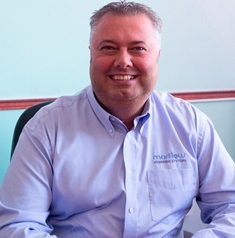 My team at Marflow Hydronics actively encourages the use of such documentation, as getting the design, installation and commissioning of systems right, and right first time, is so important to the long term welfare of any system.